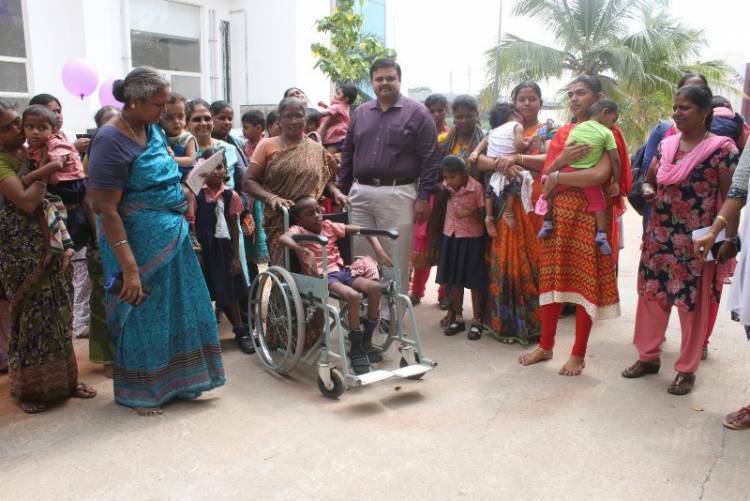 Chennai, 11th February 2019: On International Epilepsy Day, Fortis Malar Hospital conducted an Epilepsy Awareness programme at Spastics Society of Tamil Nadu to educate parents of children with epilepsy today. Over 100 parents along with their children participated in the informative programme to get a better understanding of the medical condition afflicting their children. Dr. Senthil Nathan, Neurologist, Fortis Malar Hospitals interacted with the participants and shared valuable insights on epilepsy, recognizing symptoms, managing the condition and the required lifestyle changes. The session mainly focussed on social care response to epilepsy and educated participants on what a seizure looks like, how to respond to someone having a seizure, how teachers can manage students with epilepsy and much more. The programme stressed the necessity for parents and teachers to have complete knowledge of epilepsy and how to manage epileptic seizures. Epilepsy is a chronic and non-communicable condition which is feared, discriminated against and highly stigmatised, as it has not been widely understood by the general public. It strains the quality of life for people who suffer from it and their families, making it extremely difficult to manage. Of 70 million epilepsy patient worldwide, 12 million reside in India. Epilepsy is a major health problem and around 90 percent of epilepsy can be treated successfully by appropriate anti-epileptic drugs and treatments. An interactive Q&A session with the doctor was conducted for parents to get clarity on Epilepsy. 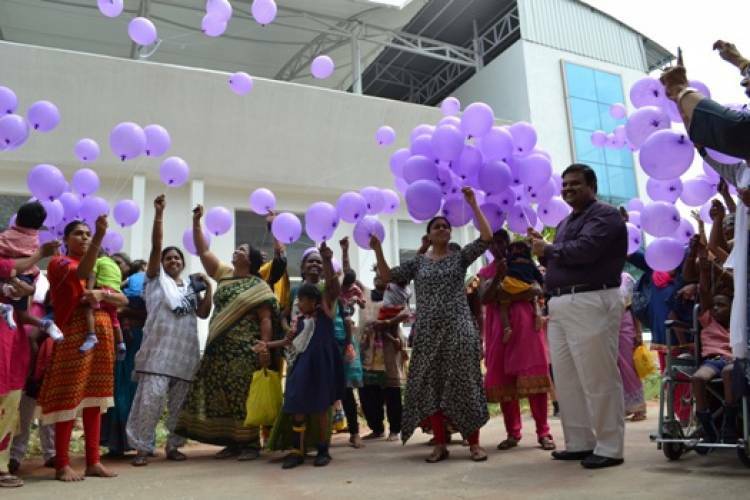 The event concluded with parents and children releasing over 200 purple balloons to mark International Epilepsy Day.